You will receive a warm welcome when you stay, or dine, at the Castlebay Hotel on Barra, the most southerly inhabited island in the Outer Hebrides (or Western Isles). 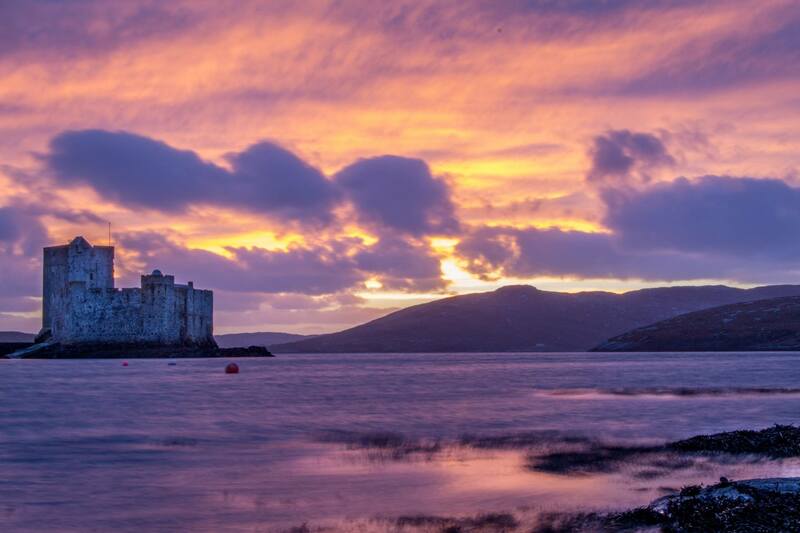 The Hotel overlooks Kisimul Castle, the harbour and the beautiful island of Vatersay. Barra has often been described as the “Hebrides in Miniature” with its beautiful beaches, backed by ‘machair’ (meadows filled with wild flowers), its rocky eastern coast, and hilly interior. It is an island where you can walk, explore, play golf, take a boat trip, go kayaking, watch the wildlife – or just take it easy! 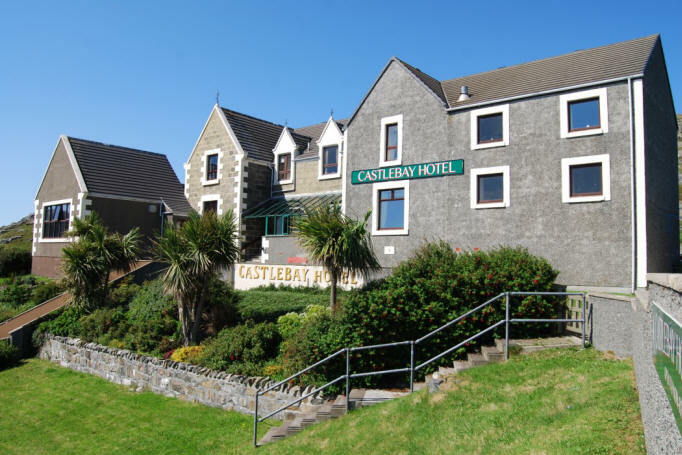 The hotel provides a welcoming, comfortable base where you can eat good food, sample good wine, meet like-minded guests and even enjoy a pint in the Castlebay Bar next door. 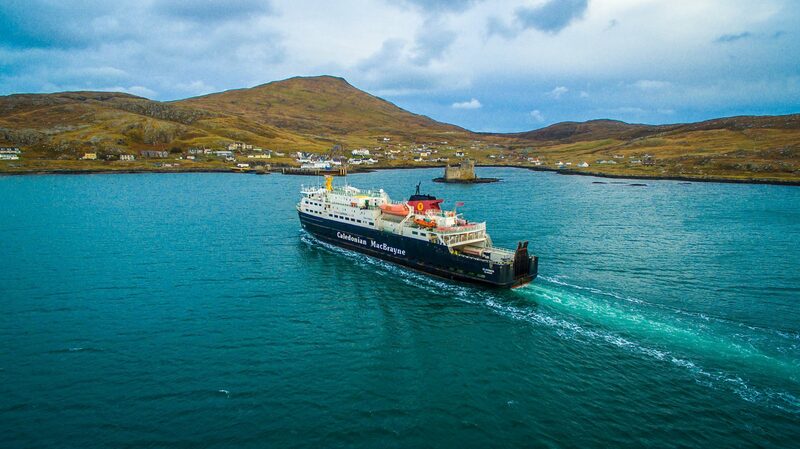 Whether you are looking for relaxation and getting away from it all, or hearty exercise, you will not find a friendlier place to stay on Barra! The island and the hotel featured in the BBC TV documentary “An Island Parish”. The view from the hotel of the Castle and harbour are very similar to that from the priest’s residence. For those needing Internet access, we have WIFI in all bedrooms and public rooms. On Barra, we now have superfast broadband (better than in most of the UK at 38Mbps) and the hotel’s telecomms connection has now been upgraded to benefit from this enhanced speed.